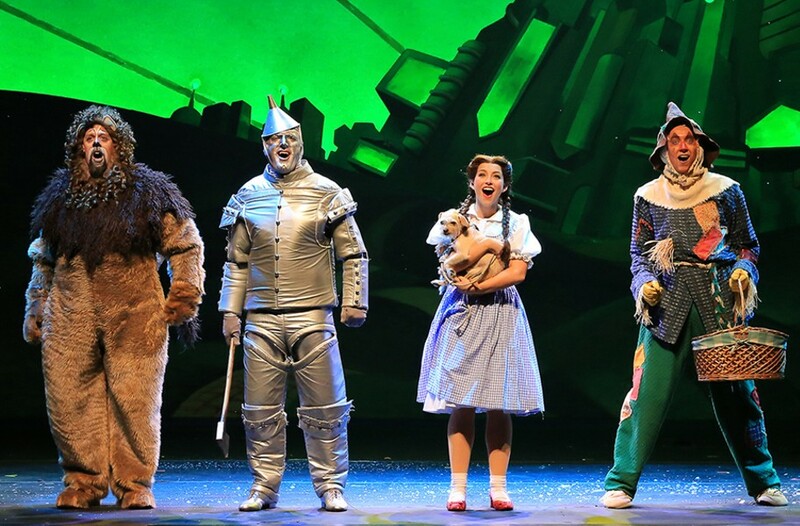 “The Wizard of Oz” at Altria Theater | Night and Day | Style Weekly - Richmond, VA local news, arts, and events. A faithful stage re-creation of the famous MGM film with the ding-dongs and flying monkeys that gets shown on TV annually and sounds good with Pink Floyd’s “Dark Side of the Moon.” As far as plot goes, TCM writer Rick Polito described it best: “Transported to a surreal landscape, a young girl kills the first person she meets then teams up with three strangers to kill again.” Also you get to hear the beloved song “Over the Rainbow,” though not Willie Nelson’s version. $43.50 altriatheater.com.